I did my first 5K last year and ended up doing 3 total. I had plans of doing 12 in 2019 – once each month – but just finding ones I liked or were interested in was way harder than I thought it would be PLUS- that could get expensive and I prefer to put my money into Commons4Kids- where I know what’s going on. 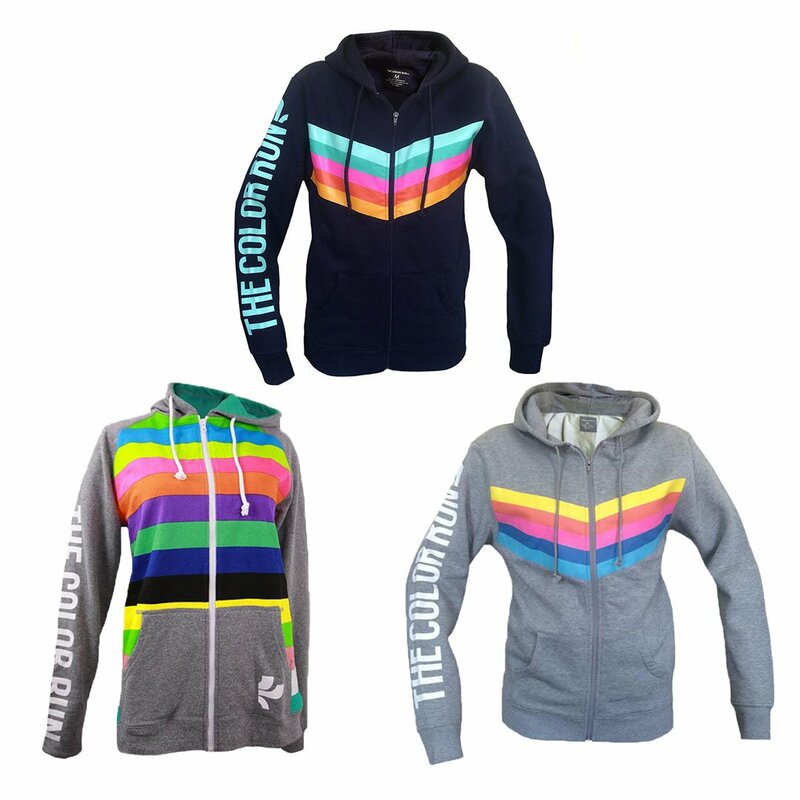 With that said, I decided there were a couple I would like to shoot for- one being The Color Run! 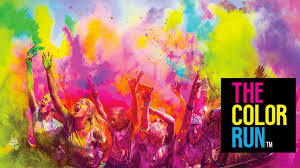 I signed up for the registration email, they emailed me that tickets were on sale and BOOM…my wife and I are doing The Color Run in Louisville, KY on June 29, 2019! They have several packages ranging from “Wild Child” to “Far Out”…my wife and I went with the “Far Out” since we are only doing a few this year. 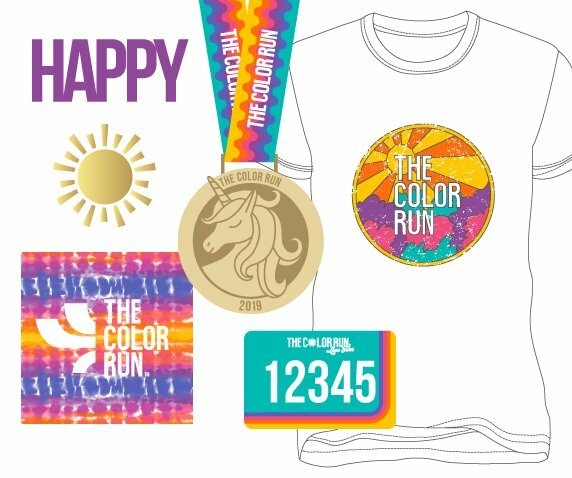 We get a cool t-shirt, bib, tie-dye buff, a couple fake tattoos, reusable tote and color pack and a unicorn medal when we finish. 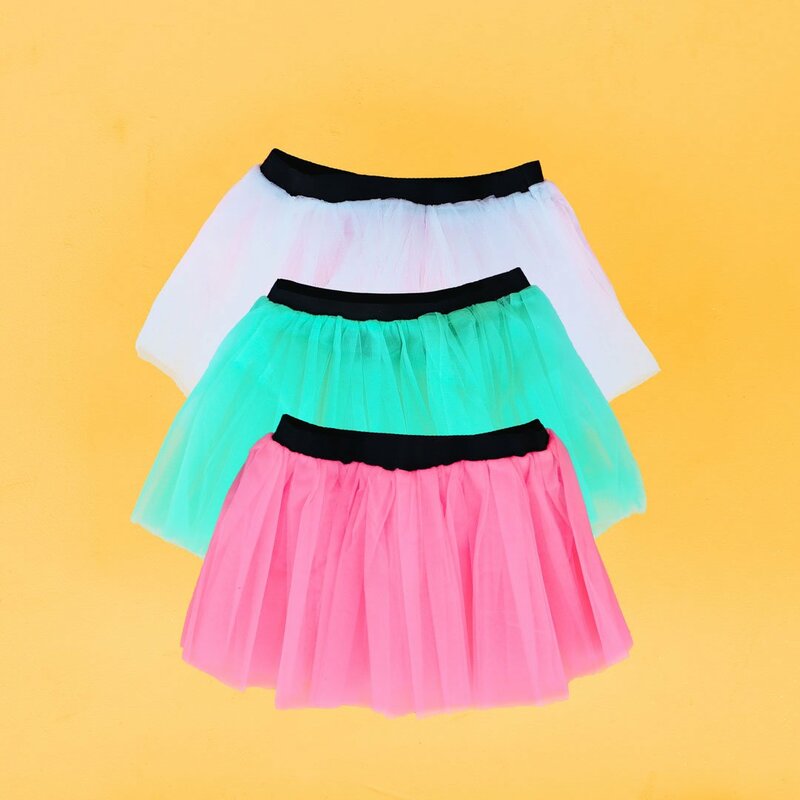 Plus a hoodie and a free tutu!! I am super excited about this 5K because it’s one I’ve wanted to do forever and they are rare to catch but I was on top of it this year and we are all set to go. 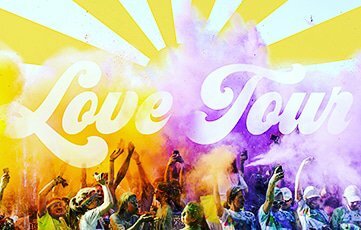 It’s being called the “Love Tour” and I’m trying to be more positive in 2019 and the pictures I’ve seen looks like it’s going to be amazing. I’m dressing in ALL WHITE and may even wear my unicorn head…why not get it dyed a ton of different colors! I’m hyped for June now….and then my first roller coaster on July 21st! If you are interested in doing it with us (well, not WITH US but be there as well…) feel free to follow my link below to sign up and help me get a referral!